Scott and Lee watch The Campaign and are finally forced to talk politics. Goodbye blissful ignorance. After a long break, we’re back! Scott and Lee watch the Campaign, a satirical (?) 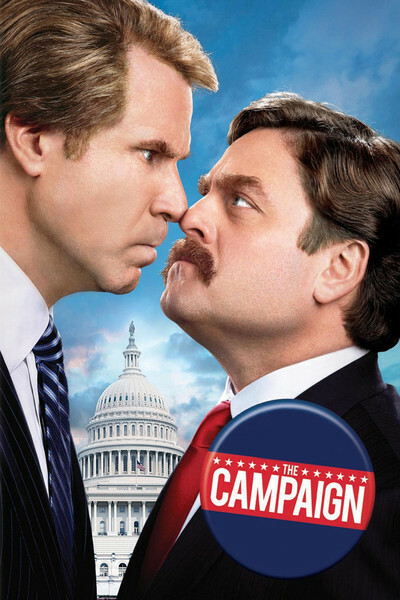 treatment of modern american politics with Will Ferrell and Zack Galifianakas. The Campaign is a hard movie to classify. It’s not exactly a typical Will Ferrell comedy, and little too accurate to be funny sometimes. Featuring: The exponential progress of technology, sweet sweet ignorance, the double down from KFC, how good Anchorman 2 clearly is, demagoguery(of course), Penn Zero: Part-Time Hero, goat blowjobs, realistic Batman, and Nazi hipsters.